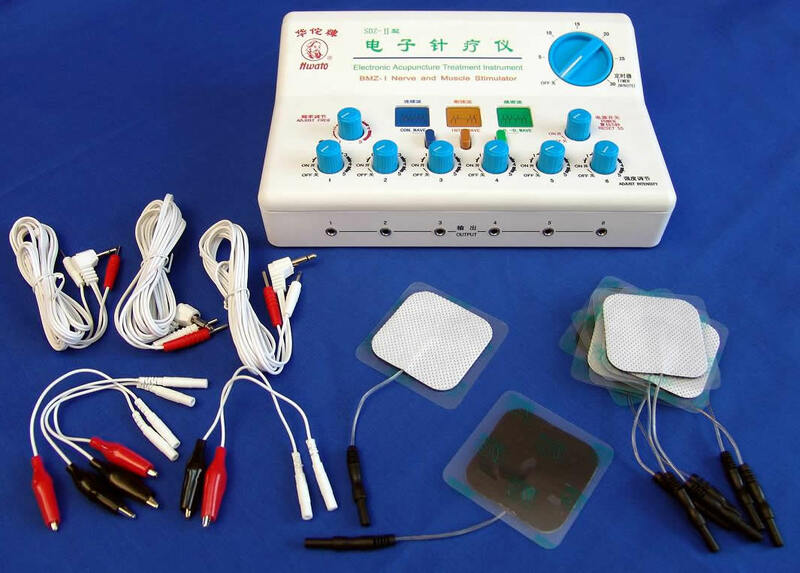 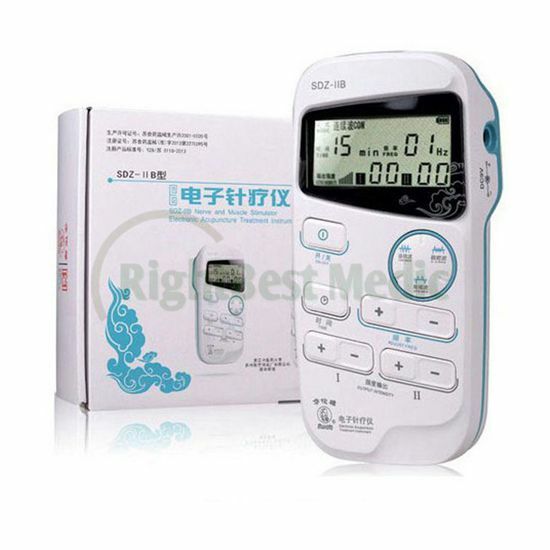 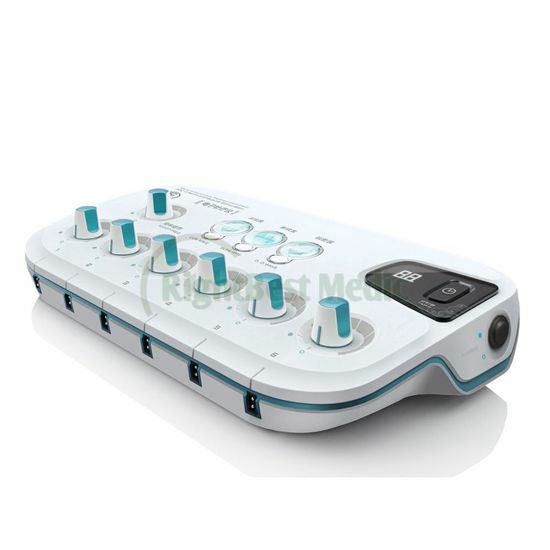 SDZ series of electronic acupuncture treatment instruments, put together the advandages of similar products, is a new type of electronic acupuncture treatment instrument, which has the function of electronic acupuncture treatment and replacing man-made massage. 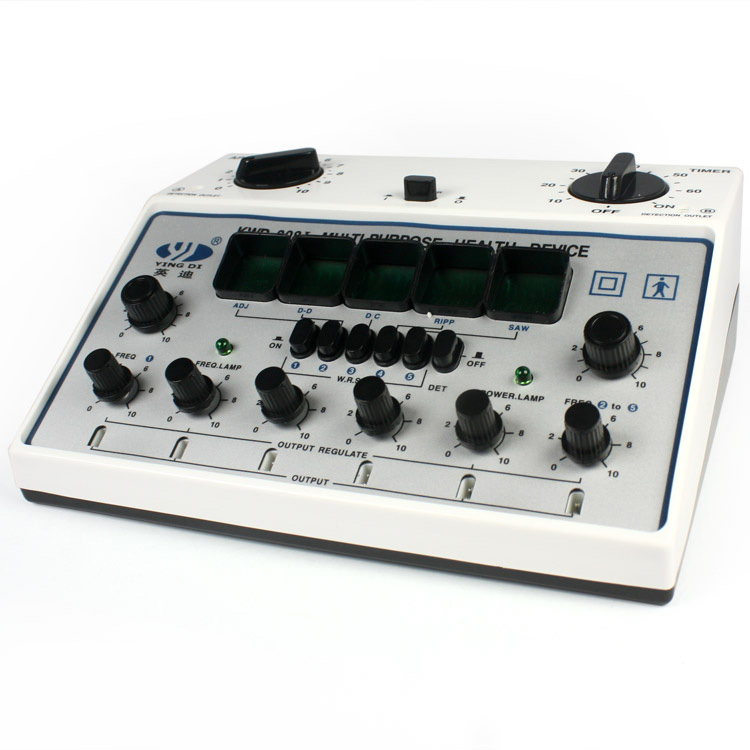 Output Pulse Wave:unsymmetrical dual directional pulse wave including continuous,discontinuous and uneven wave. 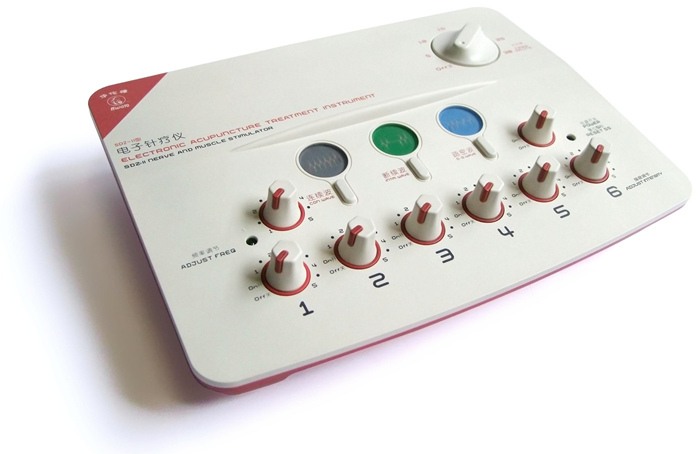 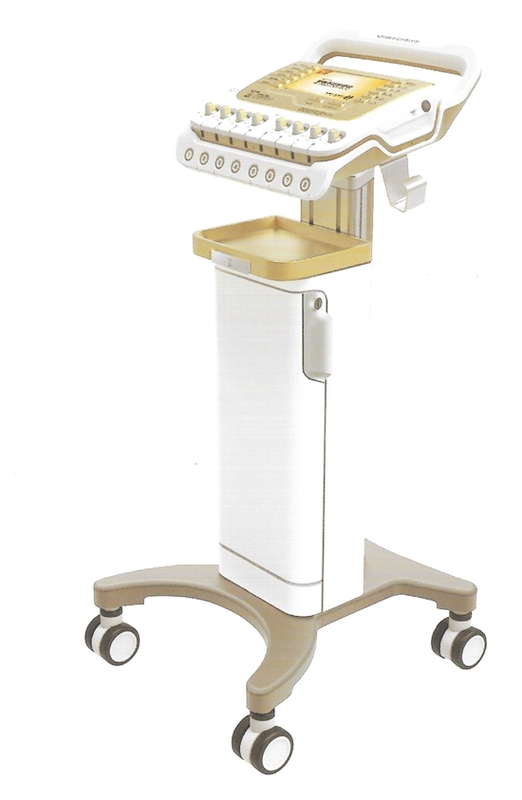 Output Pulse Frequency:Continuous Wave: 1---100Hz continuously adjustable. 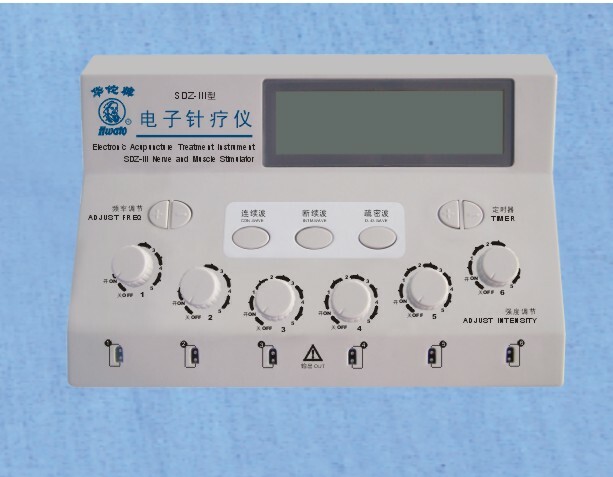 Discontinuous Wave:continuous frequency 1---100Hz continuously adjustable.